So here we go. 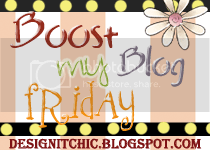 These are the Follow Friday Blog Hops I’ve joined! Bare with me, ok? Happy Friday!! Stopping by to say “Hi”. If I’m your newest follower? Yes, I am. 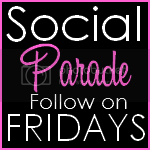 New follower from Friendly Friday Follow! 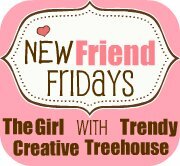 I’m one of your newest follower from Friendly Friday Follow! I’m a new follower from It’s Friday I’m Hopping. I hope you’ll come check me out at PS Mom Reviews and follow me too! I have fun giveaways going on now, including one for a $100 Swimsuitsforall.com GC! I’m your newest follower from the Friday Follows. Nice blog! Hope to see you at Dropped Stitches.